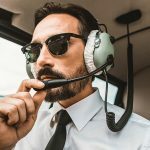 Yes, that is correct, LOT Polish Airlines is looking for pilots to join their team. In cooperation with BAA Training LOT is inviting you to information session to find out whether you are the one they are looking for. Do not miss your chance to enter the job market! LOT Polish Airlines counting 90 years of operations is a modern airline connecting Central and Eastern Europe to the world. 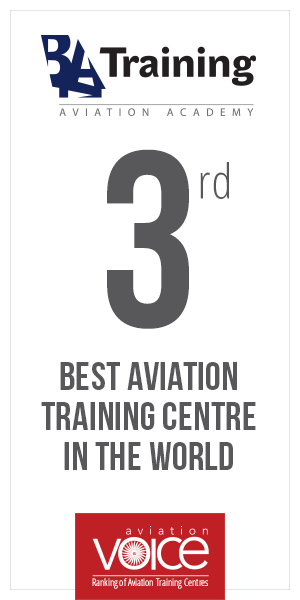 With one of the youngest and most modern fleet in Europe consisting of 80 aircraft, LOT is a worldwide known airline. 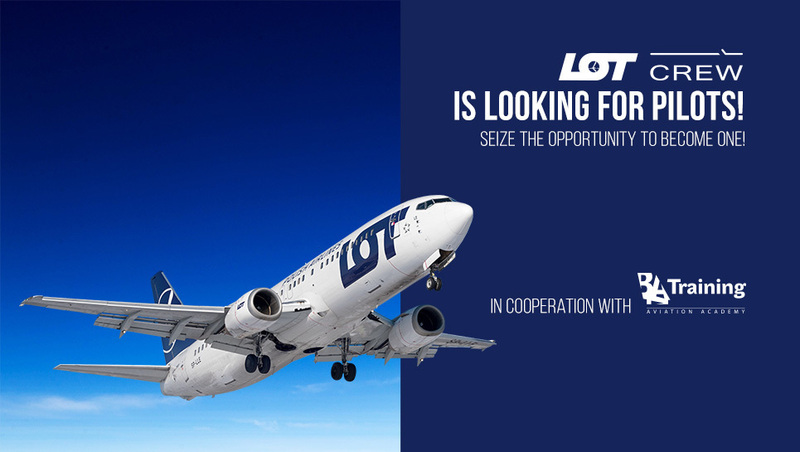 Since 2016, LOT has been extending its offer list with 65 new connections, including flights to Miami, Los Angeles, Seoul, and Singapore and today offers comfortable journeys from Warsaw to 110 destinations worldwide. In 2018, it carried over 8.8 million of passengers, that is over twice as many as three years before. 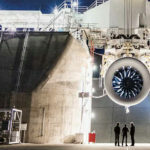 By the end of 2019, the company expects to obtain 13 new narrow- and wide-body aircraft, including as many as 13 Boeing family aircraft and the airline fleet then will have over 90 aircraft at its disposal.